Bit-tech and Astro have teamed up to offer you the chance of winning its fantastic award-winning A40 headset with MixAmp Pro external sound card. Worth £200, the combo features the supremely comfortable Astro A40 headset, which sports a removable microphone that can be attached to the left or right ear cups, excellent sound quality,, circumaural ear cushions with open-back earcups plus Astro offers replacement earcup caps with a variety of logo designs. The MixAmp Pro is compatible with consoles and the PC and even sports an Xbox Live chat port, while also offering an auxiliary input for connecting your smartphone or MP3 player, while a streaming port can output the audio to speakers or a second pair of headphones. The MixAmp Pro features a large volume dial and also a game/voice audio level adjustment dial as well as Dolby Digital 7.1 support and four equaliser presets. 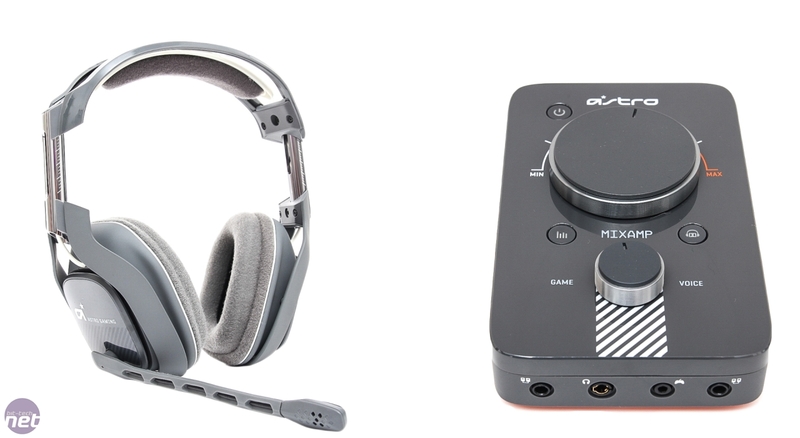 LAN gamers can daisy-chain several MixAmp Pros together to create a lag-free audio channel too. You can leave your answer in the comments below or in this Facebook post (or both). The winner will be selected at random and announced on 18th March. The competition is open to UK Mainland residents only. 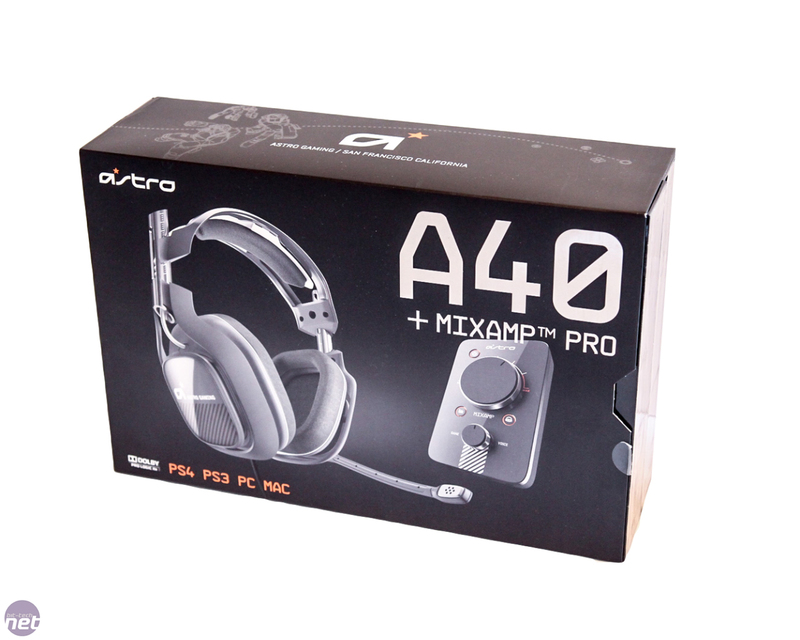 We'd like to thank Astro for offering up the prize and you can see all of its products on its website here.